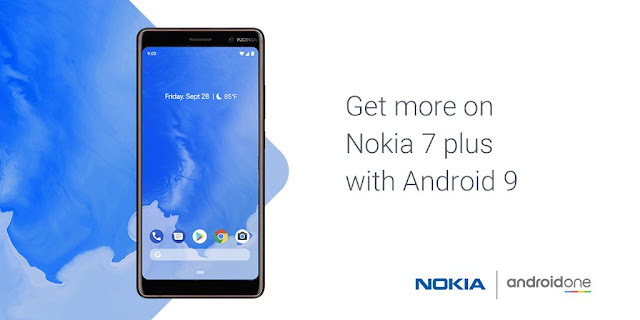 Android 9 Pie Rolling Out To Nokia 7 Plus - AndroGuider | One Stop For The Techy You! HMD Global has been getting good press lately. The company opened bootloader unlocking for the Nokia 8 a couple of hours back, and now Juho Sarvikas, the Chief Product Officer at HMD, has announced the rollout of the stable Android Pie update for the Nokia 7 Plus. The Nokia 7 Plus was the only smartphone from HMD Global to have beta Android P builds alongside the Pixel smartphones. After Gooogle wrapped up its Android Beta program, HMD released a couple of more beta builds to address the final bugs. Since the Nokia 7 Plus is an Android One phone, the software experience after updating to Pie will be similar to a Pixel running Android 9. The update changelog mentions the updated user interface, better battery life, optimizations to adaptive brightness, and feature additions to the camera application. 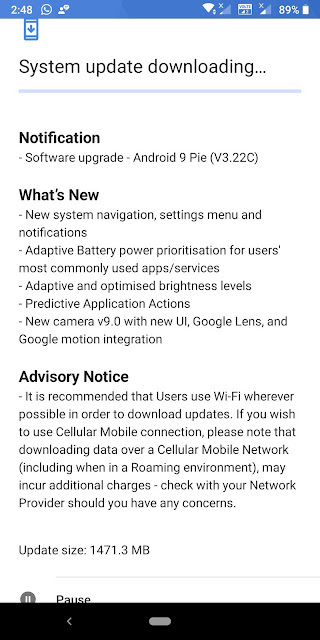 The OTA update rollout starts today. The update will be rolled out in stages which means that it might be a while before the update shows up on your Nokia 7 Plus. You can try checking for the update manually by heading over to Settings > System > System update. The Nokia 7 Plus users on the Android Pie beta will also be getting an OTA update for the stable release.